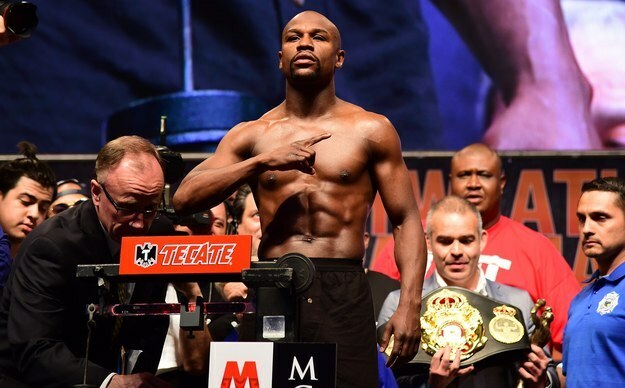 After defeating Manny Pacquiao this past weekend, the welterweight champ announced his final fight would be in September. 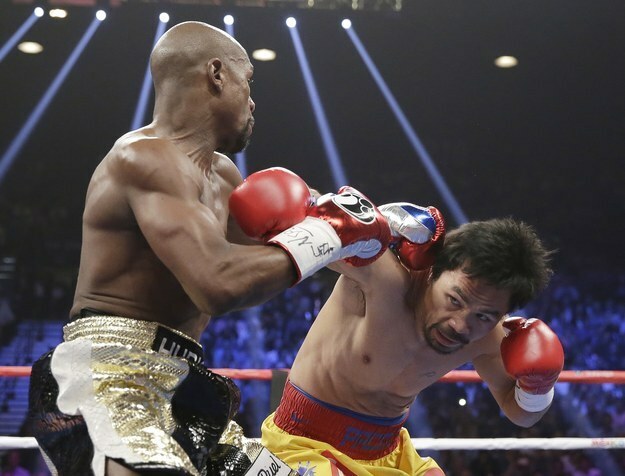 Mayweather Defeats Pacquiao In "Fight Of The Century"
The two welterweight boxers squared off during a long-anticipated bout in Las Vegas Saturday night. 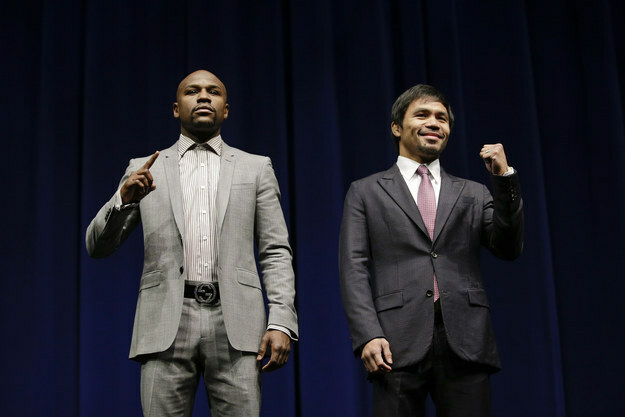 Money Mayweather or Pac Man, who you got? A bunch of conferences, the Kentucky Derby, and the “once in a century” fight means the Las Vegas Strip is almost entirely booked out.